I've mentioned before that Ballerina LOVES to read. As she's getting older, I'm constantly looking for quality books for her to read. It's hard to find books that are challenging enough for her reading ability but not containing content that is too old for her. I was excited for the opportunity to review Susan K. Marlow's newest book, Thick as Thieves. It's the first book in the Circle C Milestones series from Kregel Publications. This series follows the adventures of Andrea Carter as she goes through her teenage years on a cattle ranch in Fresno, California, in the 1880s. Today is the Theme Reveal day! Lately I've been thinking about having a hobby (besides blogging, of course). 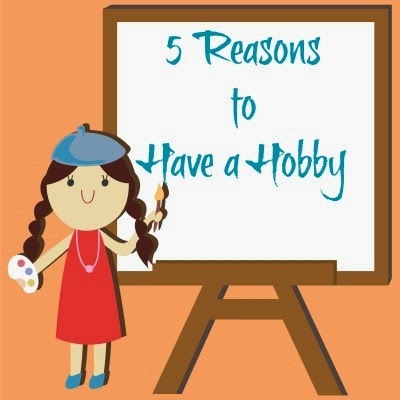 Over the years, I've dabbled in several hobbies - cross stitching, scrapbooking, rubber stamping. Currently I'm working on a cross stitch Christmas stocking for Sassy, but I don't really think of it as a hobby - it's a necessity. The other 4 small people have Christmas stockings that I've made for them, and hers is the last one I need to make. Over the weekend, Soccer Girl had a soccer tournament. 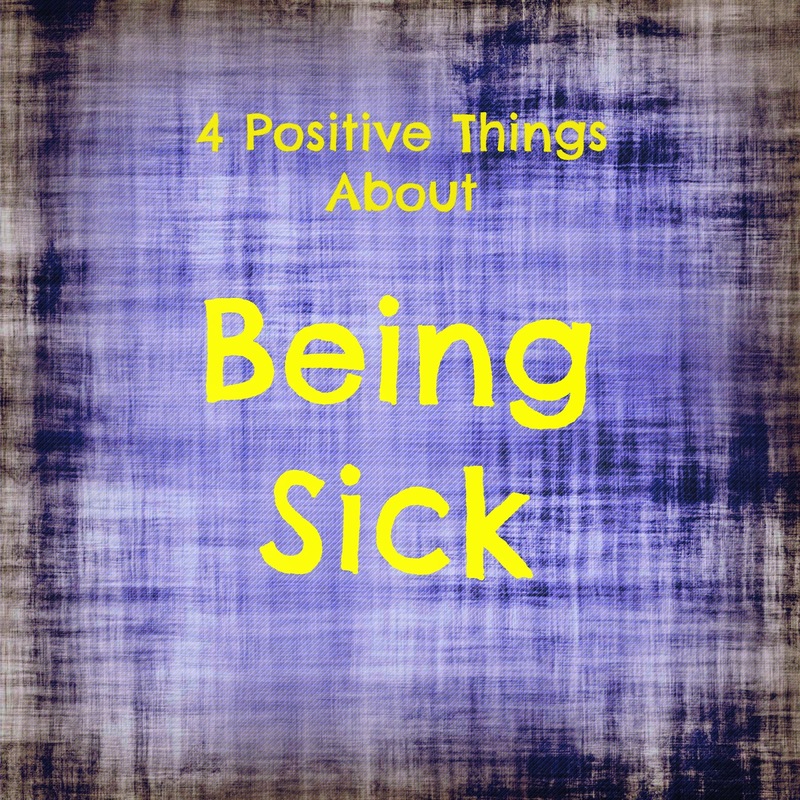 While her team didn't come away with a championship, they did come away with a stomach virus. Three of the players' families plus the coach all got sick after coming home from the tournament. I was given the opportunity to review some fun products from Egglo Entertainment. I was extremely excited to check out these Christian themed products. What could be more fun than glow-in-the-dark Easter eggs? I've been slowly trying to switch my family over to using more natural products. I was beyond thrilled for the opportunity to review 2 products from Koru Naturals - Emu Oil and Koolpurrie Restoring Balm. The thought of finding natural products to use on the skin and hair of my small people (and me) makes me happy. 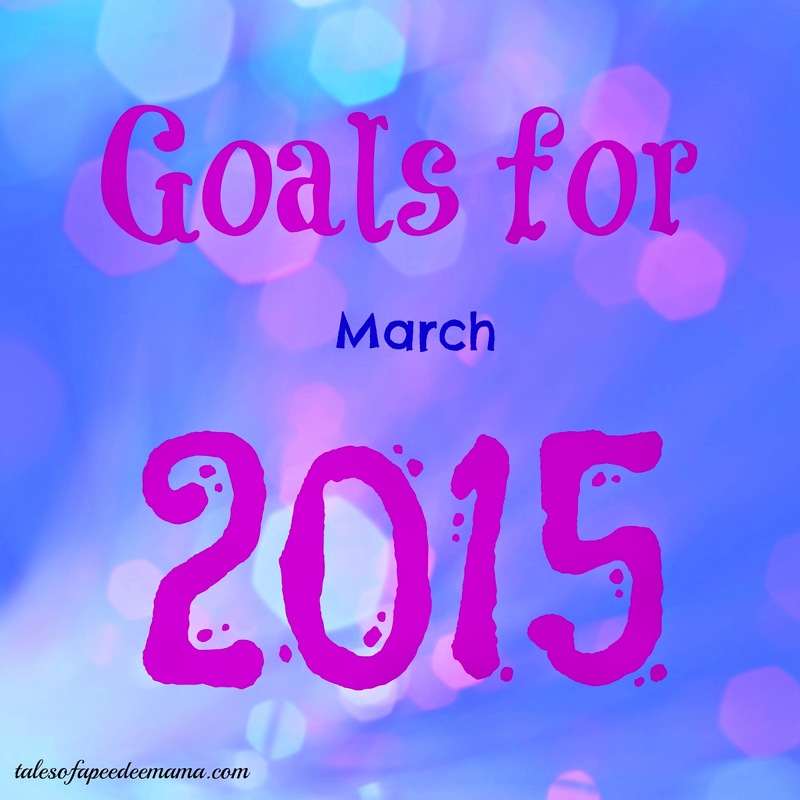 I decided this year that, instead of setting year-long goals, I was going to set goals each month.